For Only $79 or $99! Click on calendar to make appointment or call 302-528-1053. Taxes From the Comfort of Home. For Only $59 or $79! My mission is to help you pay the least amount of tax that the law allows. Each year millions of Americans overpay their taxes, either because they do not know about all their allowed deductions, or because they pay interest and penalties. My job is to do it right and save you money. *Additional forms, schedules and states extra. Are you wondering if you over-paid your 2013 or 2014 taxes? Get a FREE review of your 2013 and 2014 tax return. Bob is a Registered Annual Filing Season Program participant. For the past 30 years Bob has been working regularly with corporate and personal tax returns and have been in private practice since 2011. His formal education includes a bachelor’s degree from Liberty University where he studied accounting, including personal and business taxation. He has also earned a certificate in Paralegal Studies from Blackstone School of law. Bob is also registered with the IRS and can represent you with the IRS on any tax returns that he has prepared. Bob specializes in small business tax returns. His rates are substantially lower than you will find at the store front services. Lower cost does not mean lower quality. Since Bob does not lease expensive store front locations, he can pass the savings on to you. Bob is a QuickBooks ProAdvisor. Please contact Bob either by email or at 302-528-1053 and let him put his experience to work for you. Bob was quick and efficient. He gave me simple suggestions on ways to make my tax burden lower. He took the time to ensure that my return was done correctly. "We have just started but Bob was great in the initial consultation and was able to customize his advice for the unique needs of our startup. He also prepared a detailed proposal for us and is pretty flexible. His rates are GREAT and we're looking forward to working with him." "Bob is a nice guy and goes out of his way to help you understand what you can do to help get the biggest refund. He also answered any tax questions we had to improve our situation for the years ahead. Thanks Bob!" Getting your taxes done can truly can be this simple. Are you wondering if you over-paid your 2016 or 2017 taxes? 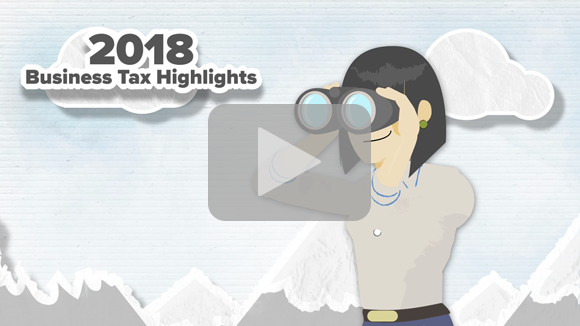 Get a FREE review of your 2016 and 2017 tax return.